Gerber Concrete Services offers a variety of residential and commercial concrete services, including: concrete delivery, concrete pumping, driveway and patio construction, and more! Serving Orange County and surrounding cities with quality concrete pouring, repair, and delivery services since 1989. 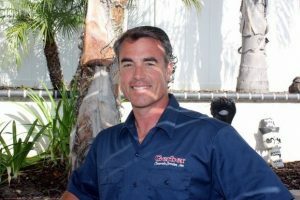 Our professional team has extensive experience pouring, repairing and replacing concrete driveways across Orange County. Gerber Concrete Services provides supply and delivery of high-quality ready mix concrete in Southern California. With numerous concrete pumps spread across Orange County and a large team, we can service any sized project! We have been providing Southern California with commercial and residential concrete services for over 15 years! We understand the value of your time and make every effort to work within the planned schedules and deadlines for your concrete project. With ready mix supply and concrete pumping services under one roof, we are able to deliver far better results than our competitors! 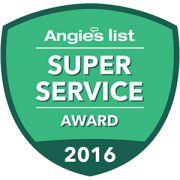 We have been working with Angie’s List since 1999, earning exemplary reviews and a Super Service Award for our commercial and residential concrete services. Not on Angie’s List? See our 5-star Yelp reviews as well!